Similar to how "The Omnivore’s Dilemma" and "Fast Food Nation" impacted my eating habits, Petfooled shined a light on the commercial foods available to my dogs. 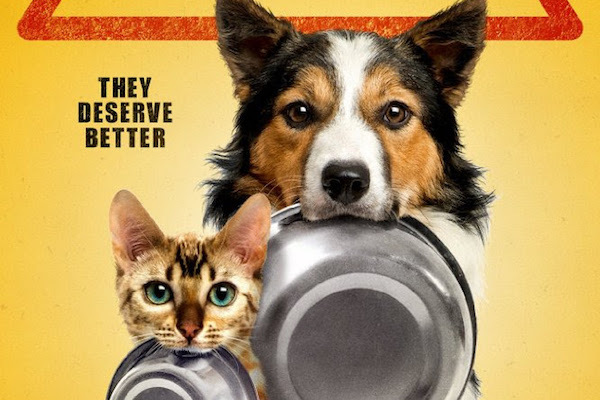 It has a clear bias toward commercial-scale breeders, and that's why breeders and rescuers alike should watch the movie and use it as a discussion starter. 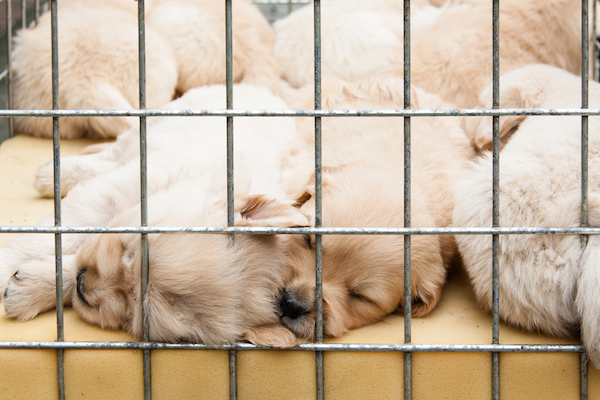 Read an excerpt from "The Dog Merchants," due in stores May 2. 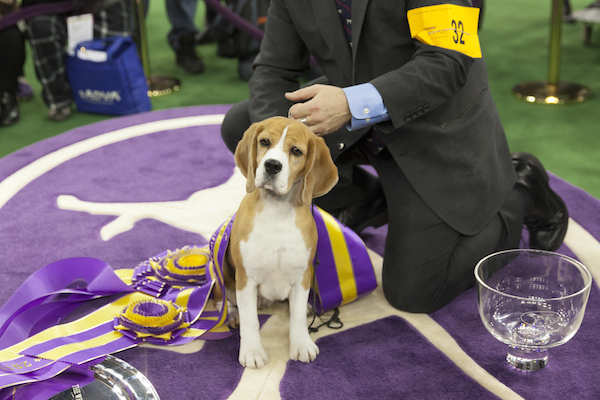 Play the Westminster Dog Show Drinking Game! The announcers at the Westminster Kennel Club Dog Show use a ton of marketing buzzwords, so of course I thought: Drinking game!